His Holiness Pope Francis was deeply saddened to learn of all who lost their lives following the tragic sinking of a ferry in the Tigris River in Mosul. Expressing his prayerful solidarity with those who mourn, His Holiness commends the deceased to the mercy of the Almighty, and prays for the local authorities and emergency personnel. 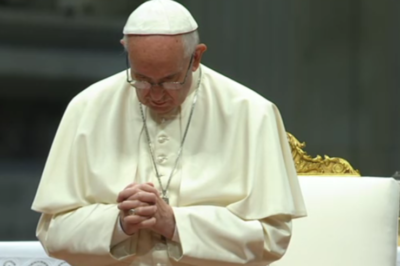 Upon the whole Iraqi nation Pope Francis invokes the divine blessings of healing, strength and consolation.